In a sport like climbing, so dependent on mental fortitude, where is all the information on training the mind? I find it crazy how many resources there are about fingerboarding and campus workouts, but so few on how to deal with fear and the ego? Am I alone with these feelings of negative self-worth in the world of performance rock climbing? What can I do to improve my mental strength? 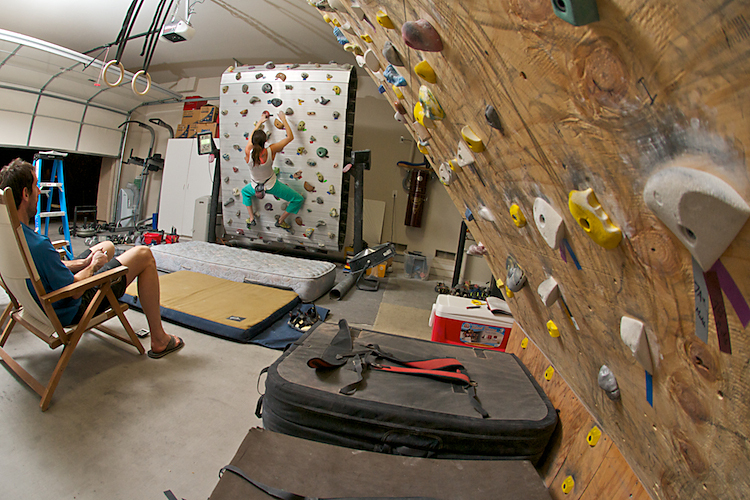 I sat down with Jonathan Siegrist, one of the nation’s best sport climbers, during his stay in Vegas. He had just been in Spain trying to redpoint Pachamama, 5.15a. He put in 8 continuous weeks of effort on this single route without sending- the most work he’d ever continuously put into a single pitch of climbing. I was curious about his head space and how he dealt with this repeated failure. I’d say the majority of us struggle mentally in the world of climbing- not to mention with work, day-to-day life, or in relationships. In the face of repeated challenge how does one maintain a positive attitude? I know that dark space, and it’s tough to avoid. For the past five years I’ve set one big climbing goal for the year, usually around the holidays. It’s typically been a big project that I’m not sure I could actually do- a climb that is close to my physical and mental limit. These goals have allowed me to send my hardest routes over the years- but not without significant sacrifice. My achievement-based motivation often led to frustration and stress. These projects would sometimes take months- if not years- to complete and involved a large amount of failure. Dealing with that repetitive failure led to an ego crush- I never felt good enough. Ultimately, my negative self talk and self-loathing behavior advanced to the point that it affected my relationships. And sometimes climbing just felt like work. I needed to step back, too. The kind of relationship I had developed with myself and climbing was not sustainable. I had to change something about my redpoint process. So this year, I have a different goal, and it doesn’t involve climbing (at least directly). Instead, my goal is a mental goal- to develop a free mind. Arno was interested in picking my brain about my redpoint processes and putting together a mental plan for more advanced climbers, Arno hopes to develop mental training programs for elite rock climbers in the future, expanding beyond one of the main focuses of his clinics which is catered to more moderate climbers tackling the fear of falling. In return for working with Arno I would benefit from mental training directly from the warrior himself. Since last fall, every week or two Arno and I are in contact. He has given me mental drills, such as meditation, journaling, and intentional breathing to name a few. We talk on the phone about mental processes, what I’ve been up to, and how my drills are going. What I know is that my awareness has increased tremendously. I can’t say I never get upset when I can’t do a rock climb or that my feelings of self-loathing magically went away. But I can say I notice my inner voice more, and I now have some tools to use in order to deal with dips in self-confidence and worth in the face of climbing (and life) challenges. Setting a goal centered around mindfulness instead of achievement- like a specific climb- is a big change for me, and honestly it’s scary. After all, we live in a world where great achievements are highly praised. Will I get worse at my favorite sport? Will I lose motivation? Creating new habits in the face of mental addictions feels like work. For me, focusing on being attentive to the learning process has been the key to sticking with my mental training every day. In this way, it is quite simple- but certainly not easy. And maybe that’s why- in part- we keep coming back for more. It’s easy to get caught up in “success” and “failure” in climbing. 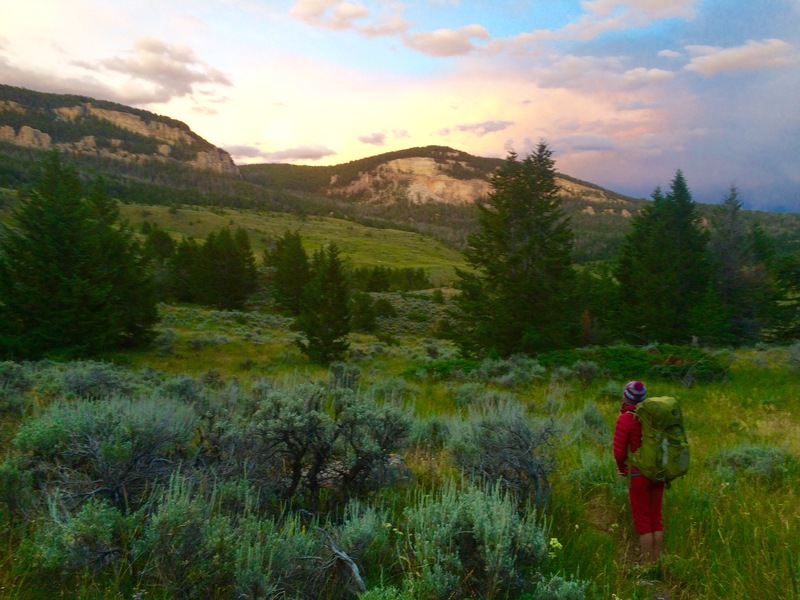 Taking a moment to enjoy the view in Ten Sleep, WY, two summers ago. Also, take a moment and see how you can help prevent urban development encroaching on our beautiful and wild Red Rock National Conservation Area. 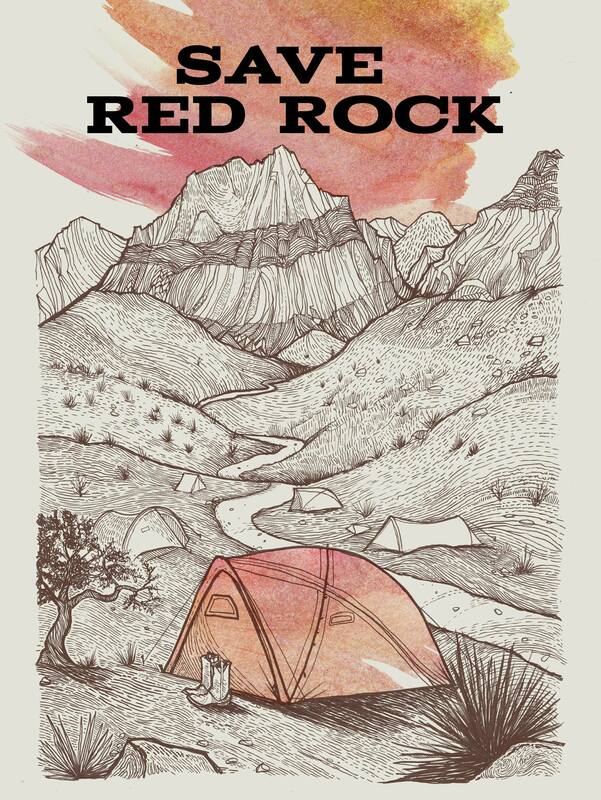 Click here and sign the petition, email the commissioner, or donate http://saveredrock.com/current-efforts/ Thanks! This is so important. I really always wanted to delve more into the mental side of climbing. My boyfriend always says that climbing in his therapy – but the mental aspect can also be the most difficult.